Jaya was the daughter of a pastor. She went to a Christian high school. 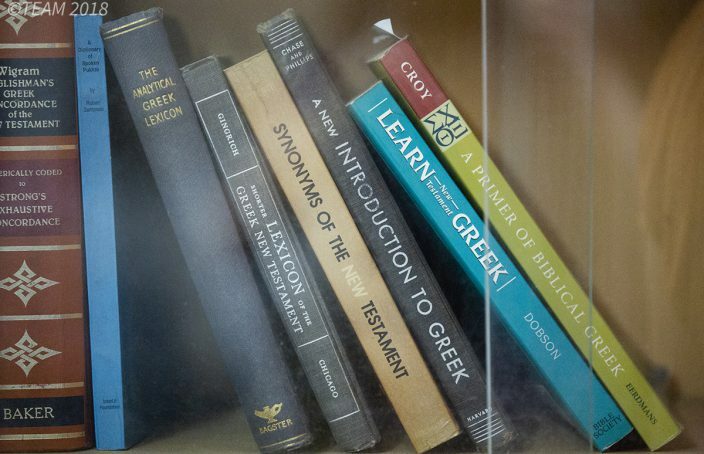 She’d grown up reading the Scriptures — and yet, she didn’t know what most Scripture meant. Because there were no clear Bible passages printed in Jaya’s mother tongue. So when she read the Scriptures, she only understood a fraction of what was written. Jaya needed Grace and Keith McCune. Jaya’s predicament is one that tugs at the heartstrings of Grace and Keith. As TEAM missionaries in the Philippines, they help translate Scripture into heart languages throughout Asia. And there is no doubt in the mind of anyone who meets them that Grace and Keith that God wants them to translate. As Keith and Grace recount their journey, it’s clear God has put them in a role perfectly suited for their gifts and passions. 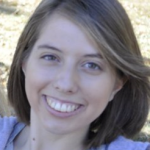 Grace heard the call to work in Bible translation before she’d even reached her teens. And at that moment, Grace set her mind to becoming a Doctor of Linguistics. She achieved her goal years later. For Keith, the call came a bit later in life. Grace and Keith met in between college and graduate school at the Summer Institute for Linguistics. Early in their marriage, they moved to the Philippines to work with a national team on a Bible translation project. But in 1991, the Lord unexpectedly plucked them out of translation work and sent them to Russia. By the time the McCunes thought the Lord might be calling them back to the world of Bible translation, they were past their 30s and already spoke six languages. They loved translation work, but they were afraid they were too old to learn a new language. That’s when a mentor suggested translation consulting. Translation teams often partner with consultants to produce the best translations possible. Translation consultants are usually seasoned in their knowledge of translation software and linguistic programs, so they don’t have to become fluent in a new language to help the local teams. Instead, they provide helpful guidelines, questions and tips throughout the translation process. On the advice of their mentor, the McCunes began looking into consultant training. Much to their pleasant surprise, they discovered the next training session was going to be held in the Philippines. So the McCunes moved back to the Philippines — this time, as translation consultants. Grace and Keith work with some people groups that can’t be named because the risk of persecution is so high. One local translator the McCunes worked with was afraid his father would murder him for converting to Christianity. The need for the Scripture in places like these is immense. And Grace and Keith are eager to step up to the challenge. The McCunes do most of their work remotely. But several times a year, Grace and Keith travel to the translation teams they’ve partnered with and work together face-to-face. 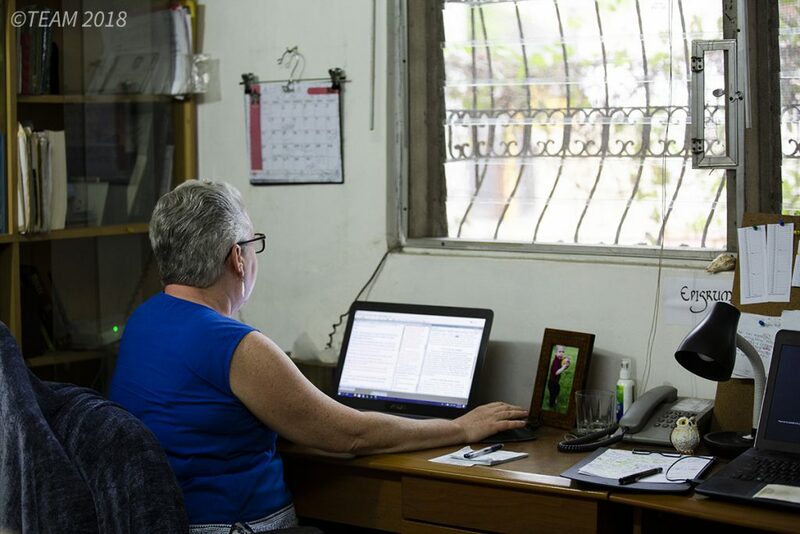 Grace and Keith spend most days working from their home office in the Philippines, but their work touches Bible translations for people groups around the world. 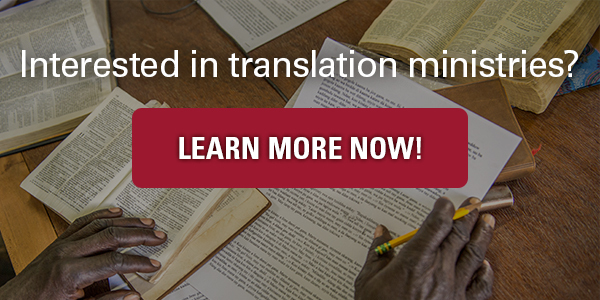 For Grace and Keith, Bible translation is important in their lives because it’s important to their Creator. Now, people like Jaya all over the world are finally getting access to the Scriptures in their heart languages. And it’s all because God created noses — and they are happy to sniff. Did God give you a nose for languages? Discover opportunities to use your talents to bring Scripture, Bible studies and more to people for the first time! Hi, I was an ORM/TEAM missionary in Venezuela in the 60″s and taught at Instituto Biblico Las Delicias. On the campus was also the Orinoco Academy for missionary children. One of the students schooled there with my children (Susanne & Joanne) was a Gracie Osborne ! Could this be your Bible translator in the Philippines ? Austin & Ruth Shelly 🙂 I think her Dad was a Bible translator with New Tribes in Venezuela. How thrilling for the McCunes! And for the wonderful people in the Philippines! Thanks for sharing! Love this article! So inspiring. Praying great fruit over the McCunes’ labors.